InvestSK, South Kesteven District Council’s economic growth and regeneration company, will host its next quarterly business breakfast at Park Air Systems in Market Deeping next month. 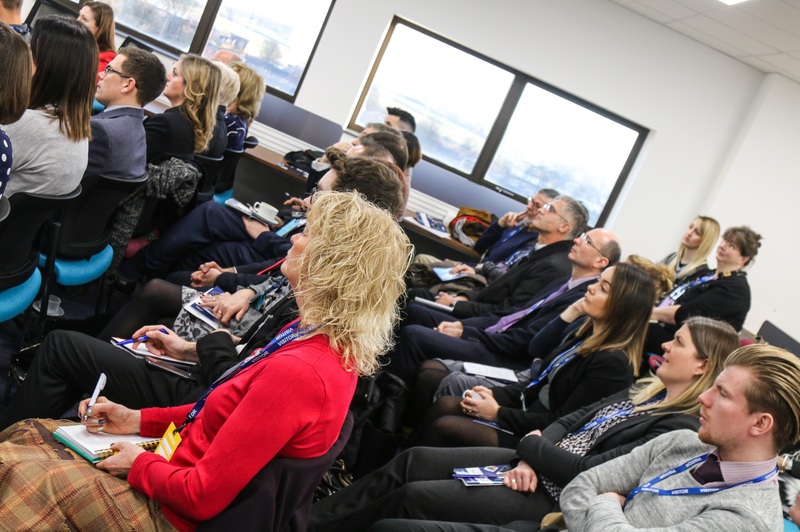 Taking place on Thursday 9 May from 7.30am to 9.30am, the event is a great chance to network with local businesses, find out the latest news and opportunities from across the district and hear an update about the work InvestSK is doing to boost economic growth in South Kesteven. Presentations from InvestSK will include a business briefing from the company’s CEO, Steve Bowyer, to outline the district’s latest economic intelligence and news from across the company. Head of arts, Michael Cross, will provide a snapshot of the arts and culture programme running in the area and explain the next stage of South Kesteven’s cultural strategy consultation, following successful engagement events across the district. Places for the InvestSK Business Breakfast are free but limited and advanced booking is mandatory. To register, please click here.